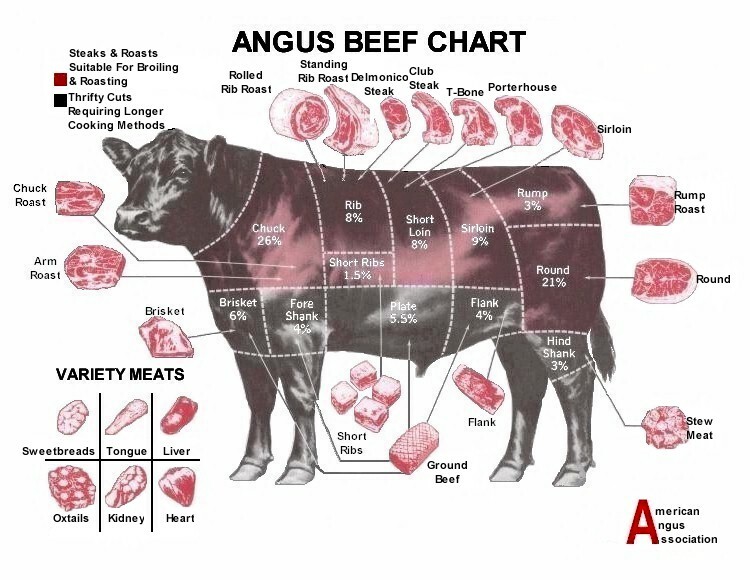 Meat cutting truly is an art. 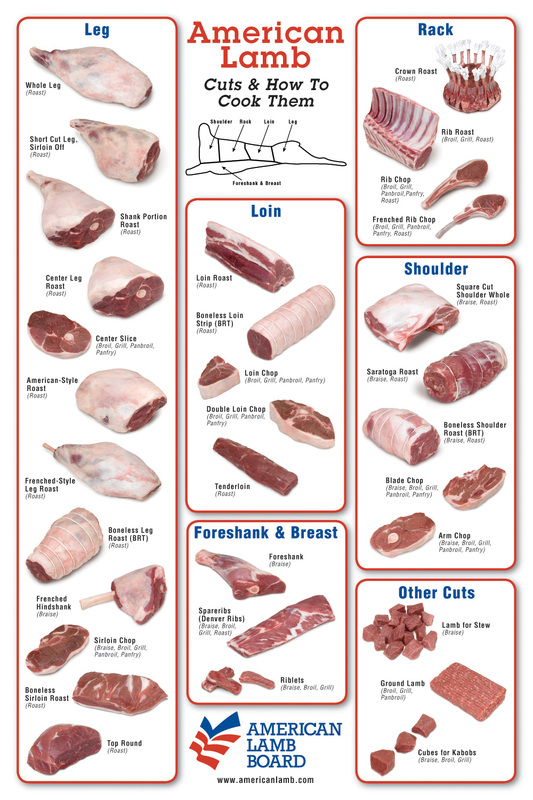 Have you ever walked in and looked at our meat cases and said to yourself, "That is some good looking meat!"? 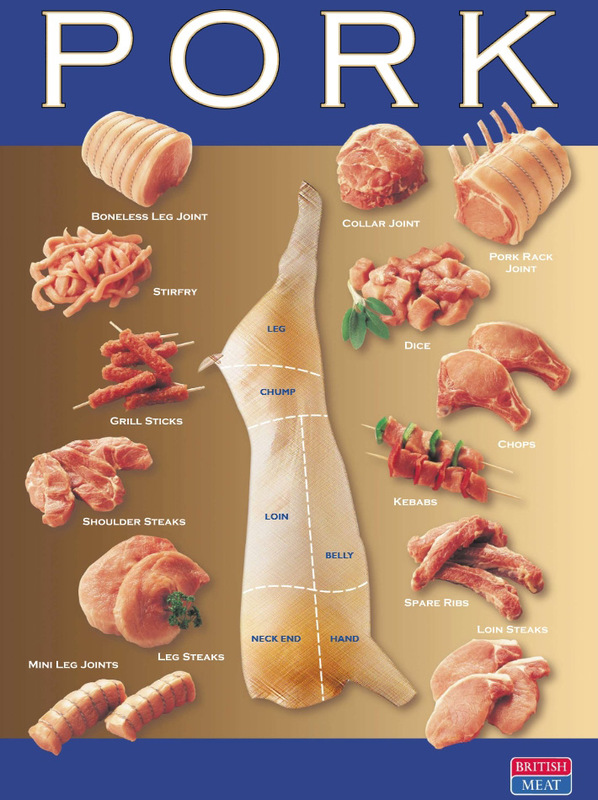 Well, when done properly meat cutting is an art form that has spanned the ages. 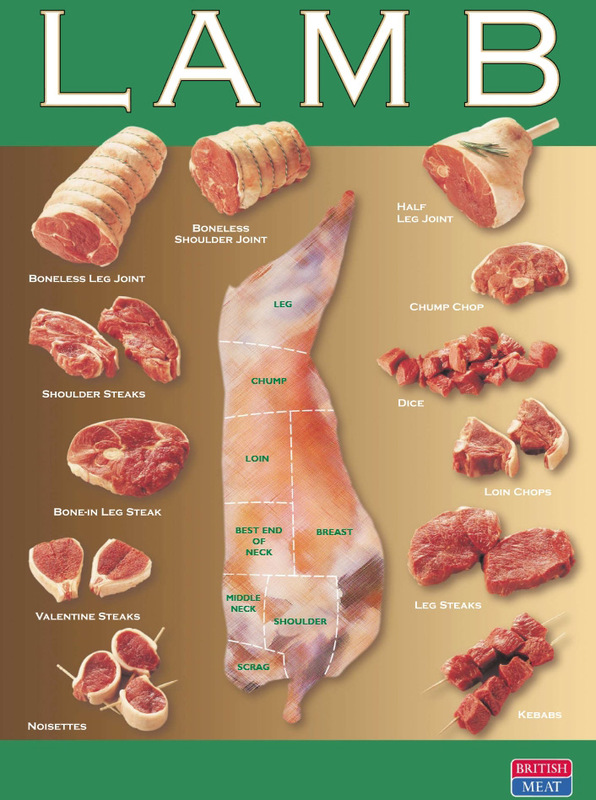 Check out some charts that demonstrate the finer standards of breaking down meat. Want to learn more? We can help you. 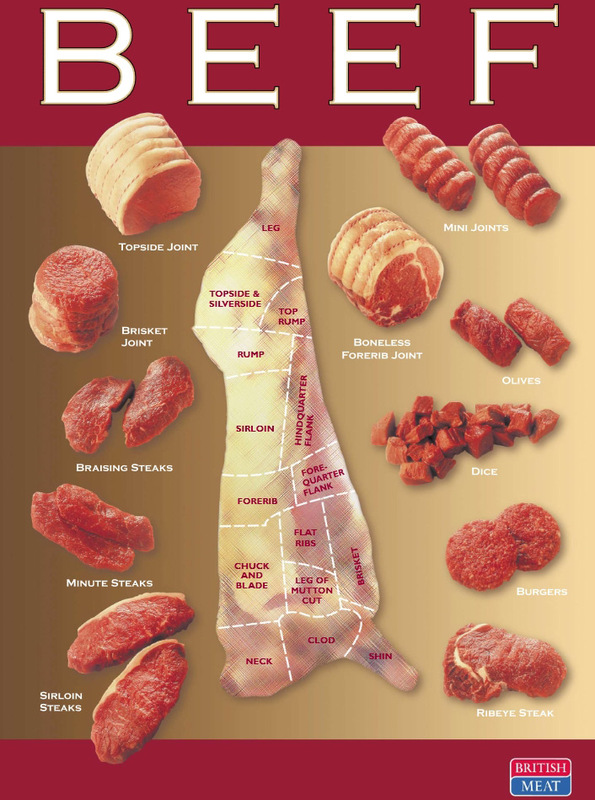 Check out our Master Butcher Classes. Call or Click on the Classes Tab today to sign up for a class! !